Created in April 2012 by Solara and our One Being in Rapa Nui. 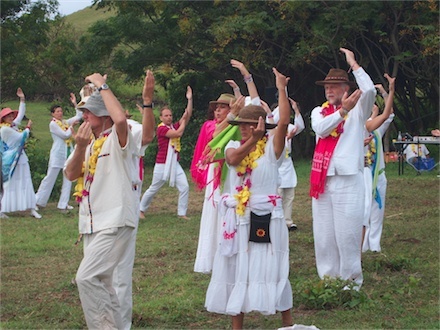 Our newest Sacred Dance was birthed at our 11:11 ‘A Mu’a Ceremony in Rapa Nui (Easter Island) in April 2012. 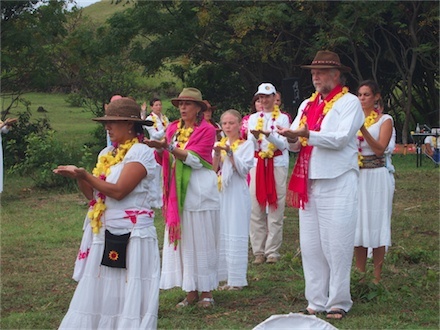 It’s purpose at the ‘A Mu’a Ceremony was to align the Eye of AN with the “Eye Turned Towards the Sky” of Rapa Nui. 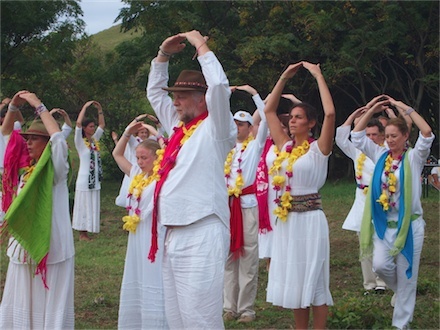 But from now on, it will be danced to anchor the energies of AN into the planet..